Urban passenger transport should become autonomous, shared and electric in order to bring down carbon dioxide (CO2) emissions, says the International Transport Forum (ITF). But above all, multiple policy sectors need to be involved. 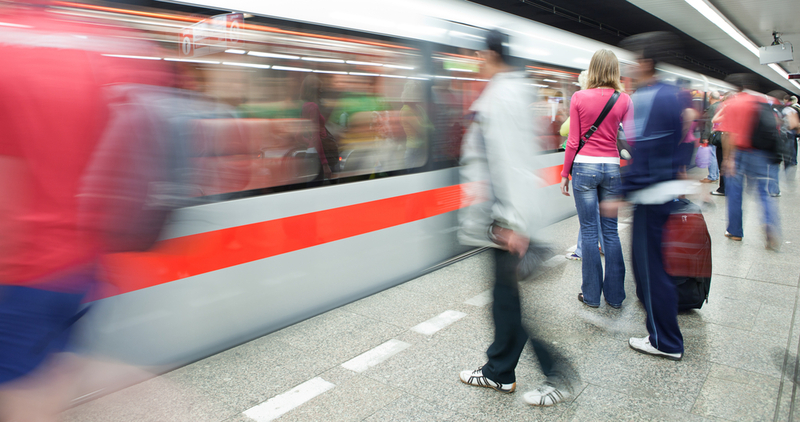 The OECD-affiliated think tank asked 36 experts about their views on the decarbonisation of urban passenger transport. Their key points are listed in the report Policy priorities for decarbonising urban passenger transport. Transport accounts for 23% of global CO2 emissions from combustion. Emissions from transport are increasing faster than in any other sector. Due to increased economic development and population growth this development is likely to continue without additional policy intervention. A lot is needed to reverse this trend. ITF’s report calls for a ‘multi-sector effort’ and ‘unprecedented coordination’ between local, regional and national governments, mobility service providers and vehicle manufacturers. The report also refers to technological developments, including automation, electric vehicles and shared mobility. The benefits of these technologies need to be delivered through their shared use, rather than their individual use. Public transport, says the report, is at the centre of the autonomous vehicle revolution. The individual use of the new technologies carries risks: congestion and urban sprawl, loss of public space, and a decrease in walking, cycling and public transport use. ITF’s report identifies electric mobility as a solution to decarbonise urban passenger transport. However, its roll-out faces significant challenges. The purchase price of electric vehicles, for example, is not expected to go below the price of regular cars before 2050. Only high levels of electrification, in combination with a ‘greening of the grid’, could achieve real CO2 cuts. Not all of the recommendations are about technology. The report underlines that walking and cycling are key to greening urban passenger transport and notes that bike-sharing is the third most popular transport mode in Beijing, after bus and metro. It endorses walking as a convenient and enjoyable mode of transport. After having been marginalised to accommodate greater car use, walking is again gaining increased attention from policy makers. Walking goes hand in with public transport, although it is important for there to be many public transport stops to enable better ‘walkability’. At the same time, this increases ridership and make the service fairer and more accessible. ITF stresses that low, middle and high-income countries face very different pathways to decarbonised passenger transport in cities, because of their different challenges and priorities. Decarbonisation remains a top priority in middle and high-income countries. Low-income countries are confronted with much more fundamental problems, including safety, accessibility and inadequate public transport.